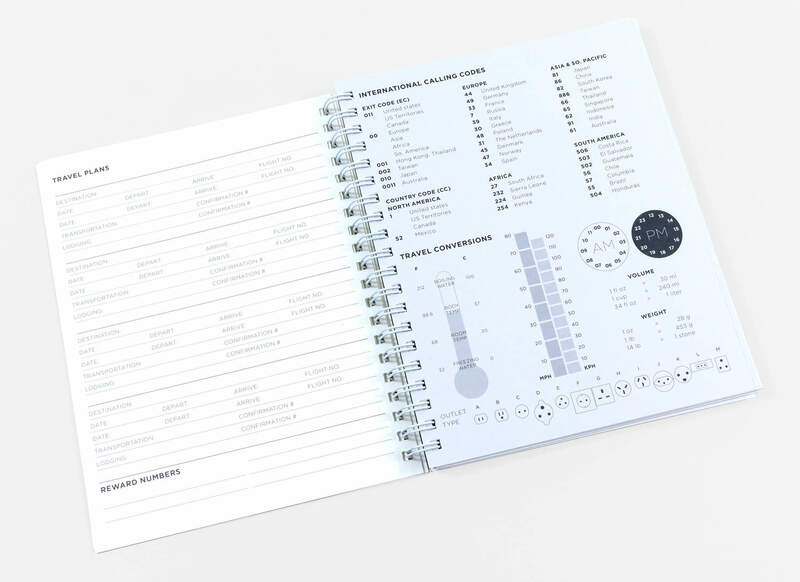 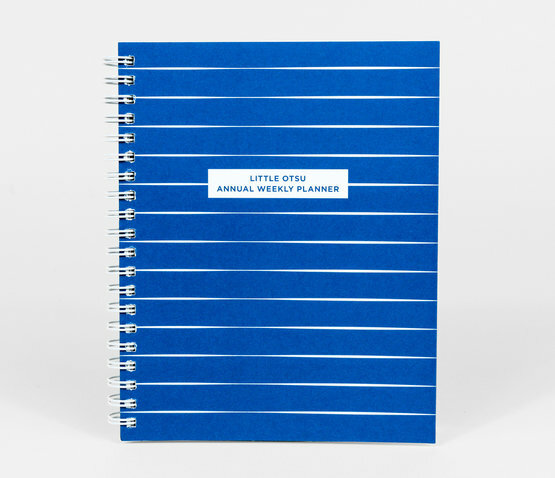 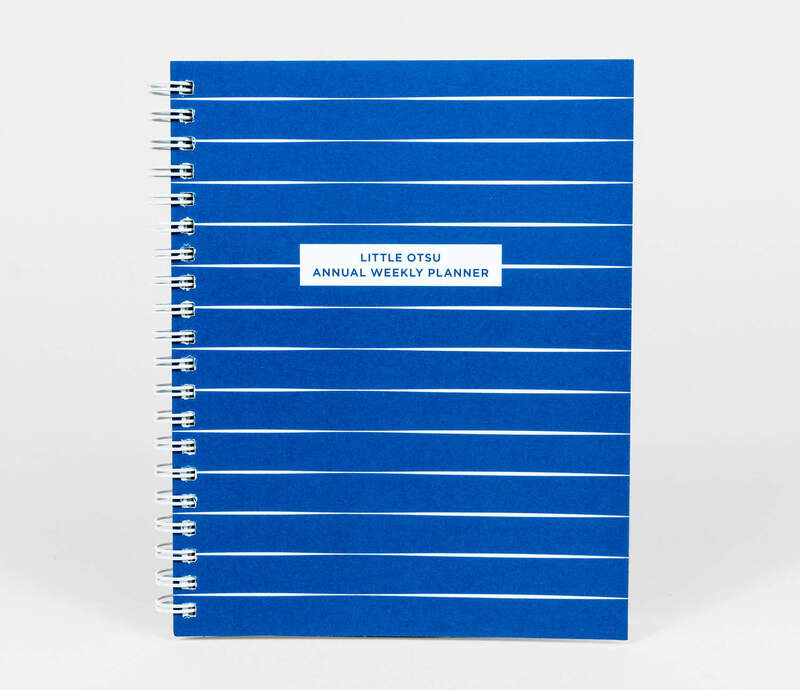 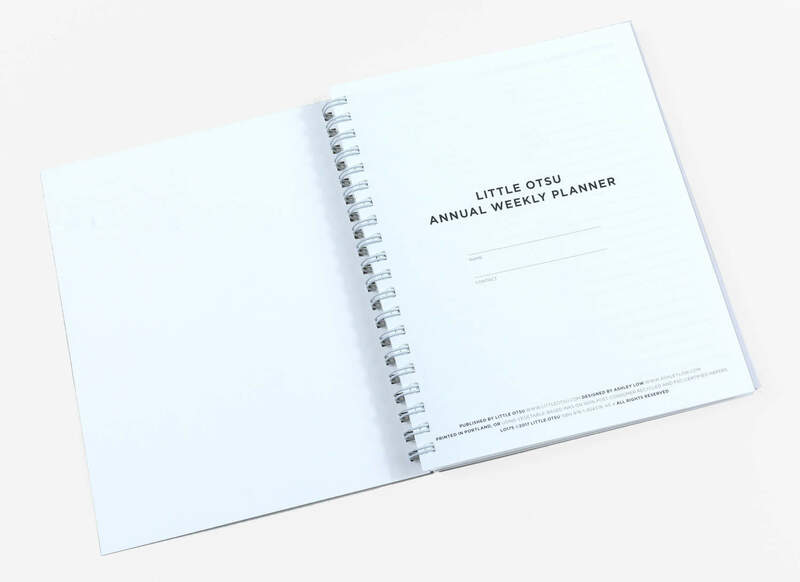 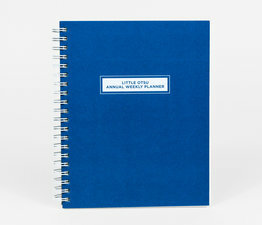 Portland-based designer Ashley Low has worked with Little Otsu to streamline the design of the latest edition of their Annual Weekly Planner. 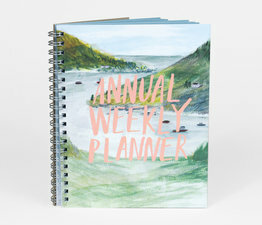 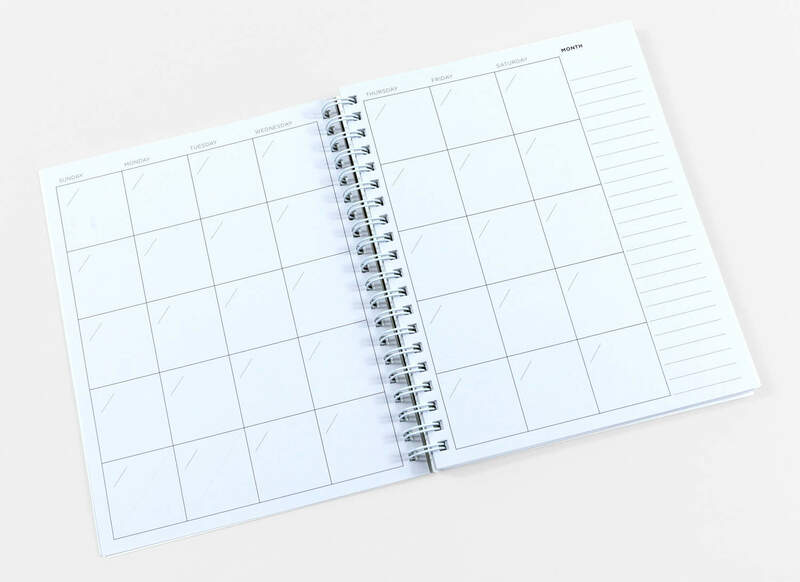 The planner contains 54 dateless weeks as well as a year's worth of dateless month-at-a-glance pages so that you can look month to month at what you have planned and start it anytime in the year. 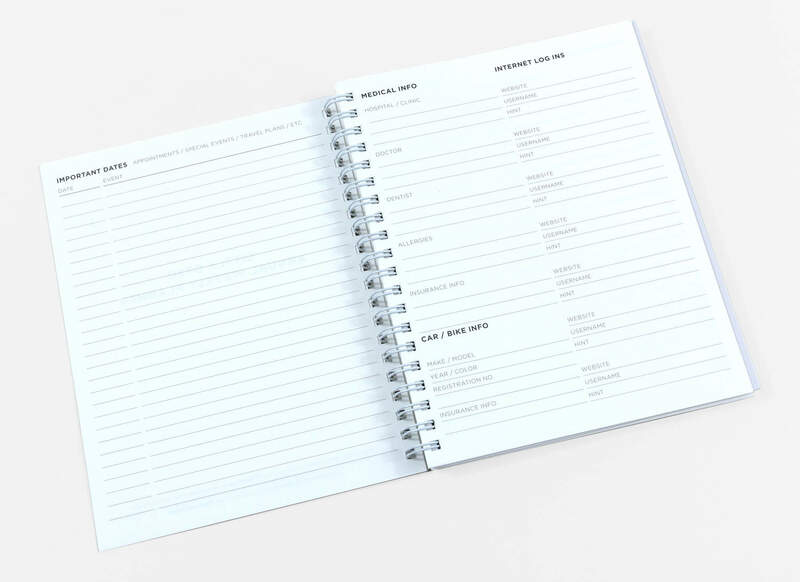 Includes 7 personal resource pages with quick reference dates, personal info, addresses, back-up phone list, movies/books/music to check out, birthdays/gift list, and travel plans, 1 international travel reference page and 3 dotted notes pages at the back. 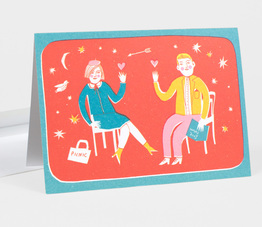 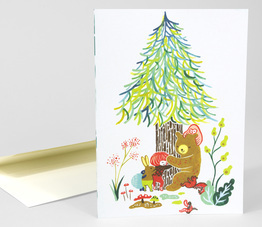 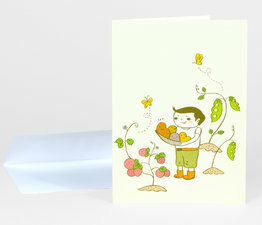 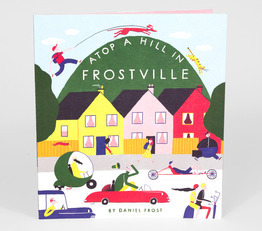 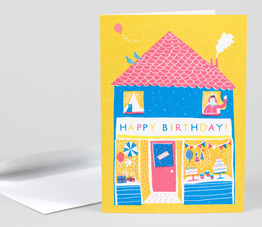 Printed in Portland, OR on 100% post-consumer recycled paper and FSC-certified stock with vegetable-based inks. 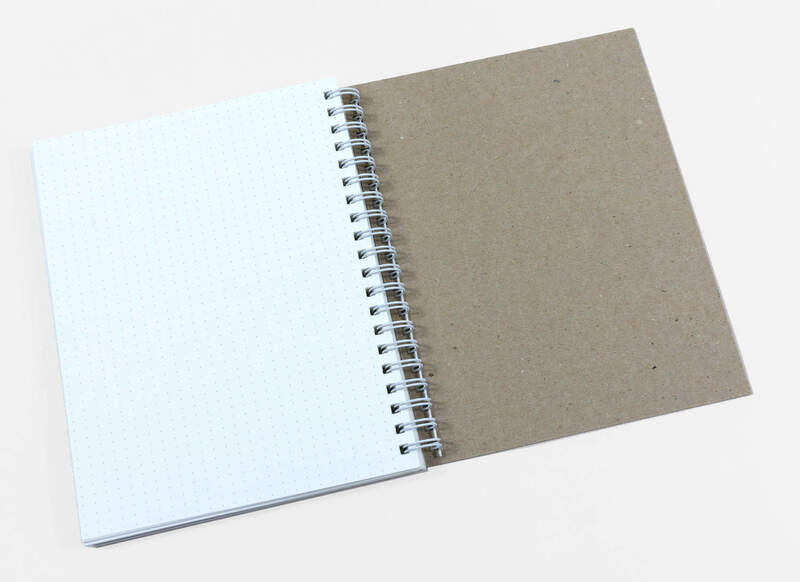 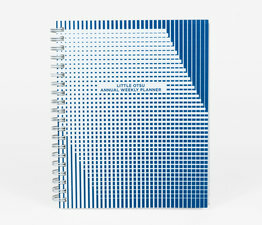 There are 146 pages with a white wire-o spiral binding with 46 pt durable brown chipboard back cover. 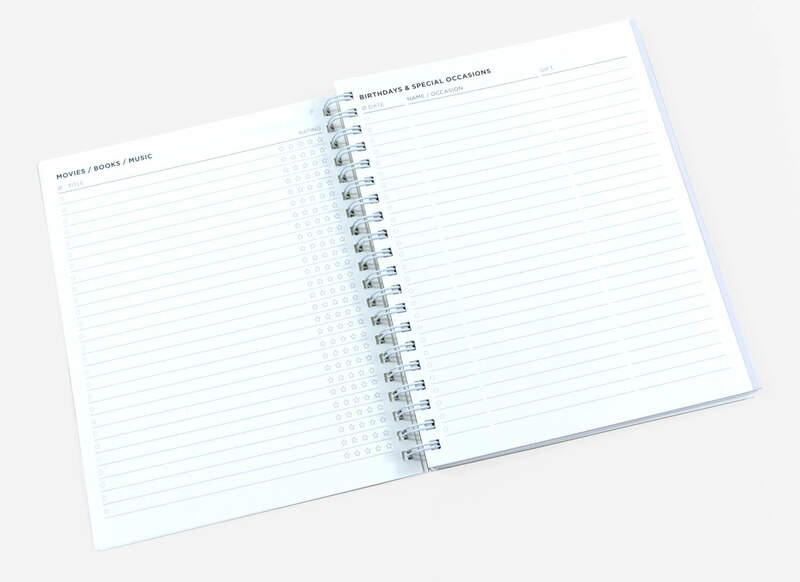 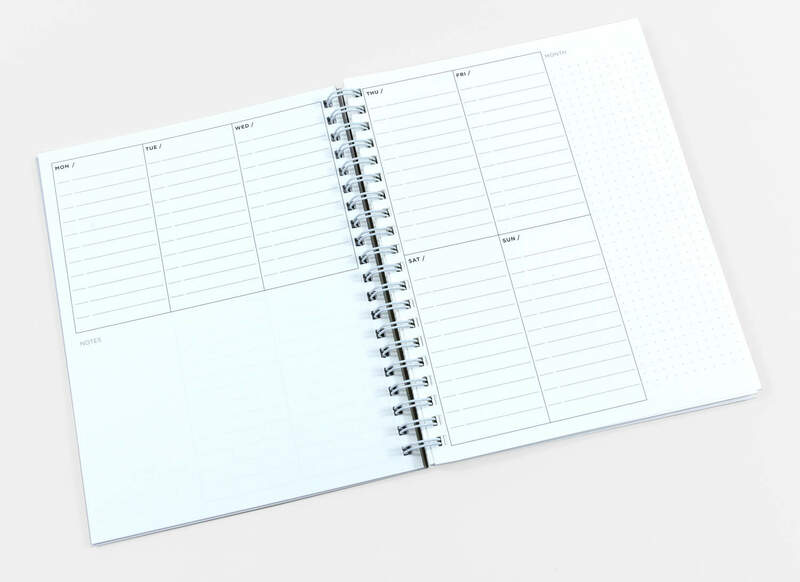 There are eight personal resource pages (important dates, personal info, addresses, back-up phone list, birthdays/gift list, movies, books, music as well as three blank notes pages with hand-drawn embellishments.